Kannoa was founded in 2006 by two childhood friends, Luis Blasini and Philip Boulton. They set out to build an outdoor furniture company based on four pillars: Design, Functionality, Durability and Harmony. From the beginning, they had an innate sense that these concepts had to guide not only the furniture they manufactured, but the company itself. At Kannoa, people come first. We strive for a relaxed, informal work environment. We consider you, as a client, part of our work family and offer all our support in the purchasing process. 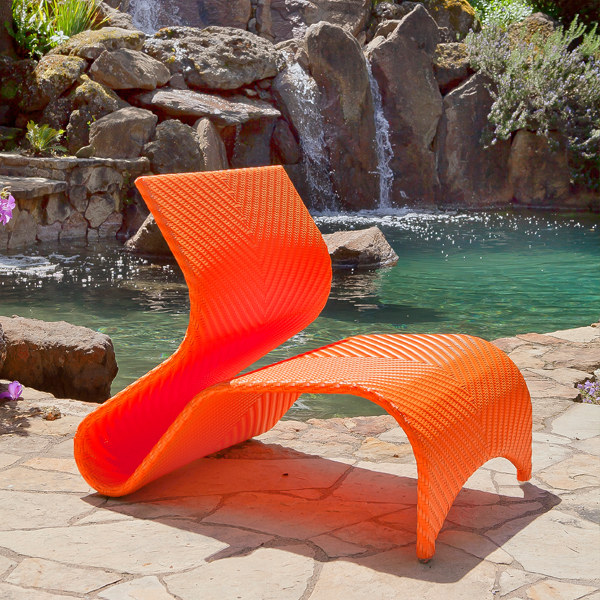 Knowing there are a myriad of options in outdoor furniture, we are happy to share what we have learned about outdoor products to help you make the best choice. We are proud to offer well-designed, functional pieces made from only the best raw materials to guarantee long term durability weathering the elements. All of our furniture can be made in any of our 20 vibrant colors. If our offering does not meet your needs, we can customize it for you. To view fine patio furniture that Kannoa offers, click here.